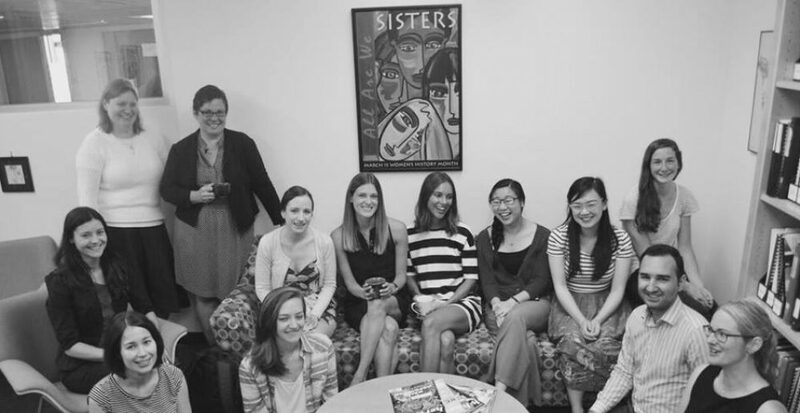 Professors Benedet and Grant are looking for one full-time summer student for the summer of 2015 to work on a number of criminal law projects and a major research project on sexual assault. Please send a copy of your CV and a copy of your UBC grades to grant@law.ubc.ca. Please indicate in your cover letter when you are available over the summer. Applications should be received by April 1, 2015. *Sixteen Women* is an online exhibition by Nlaka’pamuxand Diné artist Cherry Smiley that seeks to give women survivors of sexual violence a platform to speak back to the man or men who have attacked them. A photo of a survivor and her words, directed to the man or men who have raped or sexually assaulted her, will be released each day of the 16 Days of Action Against Violence Against Women, from November 25 – December 10, 2014. Consider attending this upcoming panel, co-sponsored by UBC Law’s Centre for Business Law and Centre for Feminist Legal Studies. The promotion of equality for women in the legal profession is part of the ethical and professional responsibilities of all lawyers. Much attention to this issue has been focused on the important question of the retention of women in private practice, which is usually linked to challenges in balancing the demands of practice and family responsibilities. While these are important issues, they are not the only issues facing women lawyers throughout their career paths. The panel will consider other ways in which opportunities for women lawyers are impacted. Practical strategies and problem-solving will be emphasized. Among the panelists is UBC Law professor and CFLS Faculty Director Janine Benedet. The event is *free* for UBC Law students and faculty but registration is required. The CFLS wishes to congratulate UBC Law Professor and CFLS Steering Committee member Isabel Grant who has been named as the recipient of the Georges A. Goyer, QC Memorial Award for Distinguished Service for 2014! The Goyer Award is the highest honour given by the CBABC Branch. It is a memorial to Mr. Georges A. Goyer, QC, who was a distinguished member of the Canadian Bar Association and a leader of the Bar of this province. He was also director of the faculty’s Legal Clinic and an adjunct professor at the faculty. The 2014 award recognizes Professor Grant’s contributions to jurisprudence and the development of the law in BC and in Canada through her work as a scholar, teacher, advocate and contributor to faculty governance at UBC Law. Professor Grant is one of Canada’s leading criminal law scholars. She has made significant contributions to the areas ranging from sexual assault, to homicide, to the legal approach to nondisclosure of HIV infection. 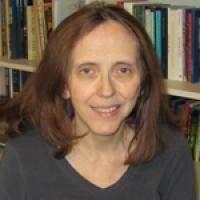 Professor Grant’s publication record includes substantial articles leading Canadian and international journals. Her work has been acknowledged and cited by academics, advocates and the courts. Moreover, Professor Grant has contributed to the development of criminal law in Canada through mentoring students and colleagues. Professor Grant is a well-regarded and committed teacher. Professor Grant’s inspiring combination of high standards and genuine concern for her students make her a model colleague and collaborator who is known for both her wisdom and generosity. She is a pioneer in an area of increasing importance in education, leading the law school in developing flexible learning opportunities. She has also been a long time supervisor of the Gale Moot and has worked closely with over 100 moot students throughout her career. Professor Grant has been involved in advocacy since the beginning of her career. Through her work with organizations like the Woman’s Legal Education and Action Fund, the HIV-AIDS Legal Network and the Canadian Association for Community Living, she has been involved in numerous Court of Appeal and Supreme Court of Canada interventions. Her work as a patient representative, and then a Chair, of the BC Mental Health Act Review Panel contributed to the development of mental health law in this province. Finally, it is important to note Professor Grant’s contributions to faculty governance, where she has received recognition as a leader within the Faculty. She has served as the Chair of several committees, and has been an active, insightful and conscientious participant across the full range of Faculty governance and administrative processes. Professor Grant has played a key role in building an active and engaged law school that serves the profession and public. She was recently acclaimed as the UBC Faculty of Law’s Senator; her willingness to take up this role speaks to the exemplary leadership she has demonstrated within the Faculty. Professor Grant will be recognized at the Bench and Bar Dinner on November 6. Congratulations to Professor Grant for this well-deserved recognition of her many accomplishments! 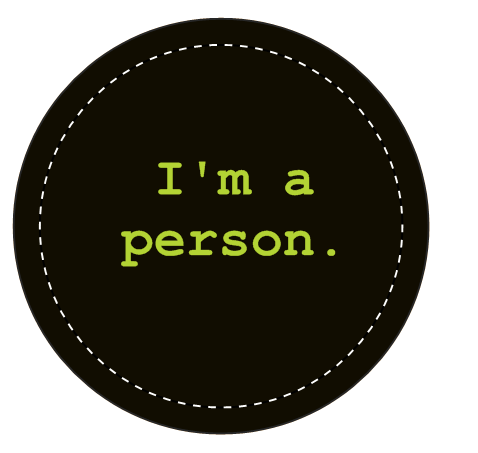 The CFLS celebrates Person’s Day! On Friday October 17th, the CFLS celebrated the 85th anniversary of the Person’s Case in which the Privy Council determined women to be “qualified persons” under the law. 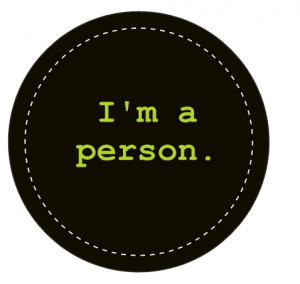 To celebrate this milestone and bring awareness to its importance, the Centre distributed “I am a Person” stickers to staff and students and displayed informational Persons Day Posters throughout Allard Hall. These posters identify 5 feminist landmarks in and around the Faculty that celebrate the achievements of women in the law. Thank you to all who participated and Happy Person’s Day to all!